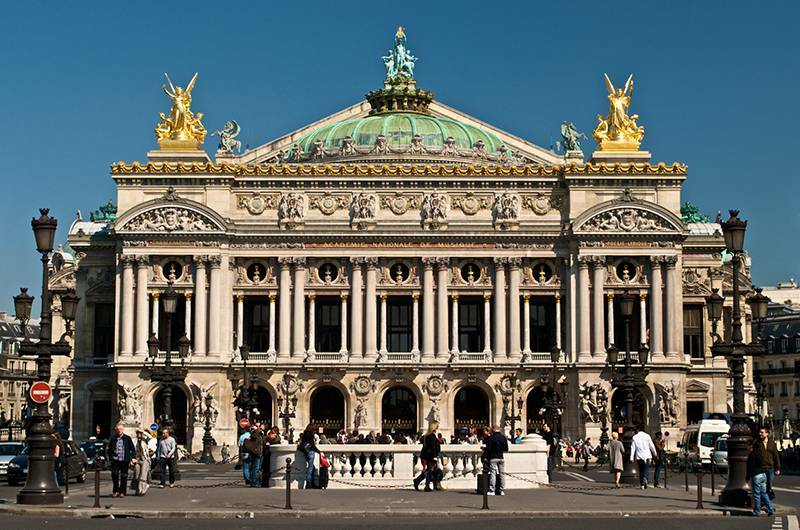 The Opéra Garnier is one of Paris 9th arrondissement most iconic building. The opera house was commissioned by Napoleon III in 1861 and named after its architect Charles Garnier. Since 1923, it is classified as France national monument. People flock to admire its rich architectural and interior design and attend operas, ballets and lyrical workshops. 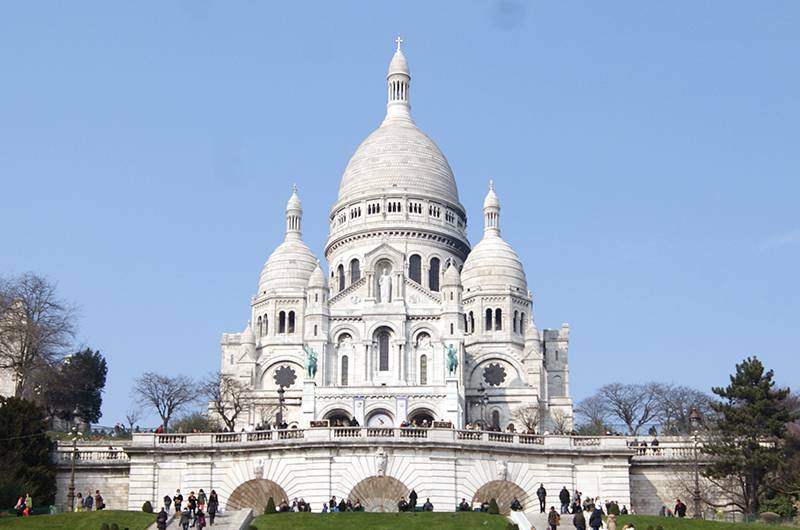 The hotel is located within walking distance of the Montmartre hill and the so-called Basilica of the Sacred Heart. The Basilica also culminates upon the highest spot over the city and can be reached by funicular or by climbing the 222 steps following up the Rue Foyatier. Montmartre used to be an independent town until it eventually became integrated into the city of Paris. Nevertheless, it kept a spirit of its own due to the charming narrow paved streets and hidden stairways running throughout the hill. The Grands Magasins are a key venue for fashion lovers in Paris and make of the Boulevard Haussmann a major shopping area in Europe. 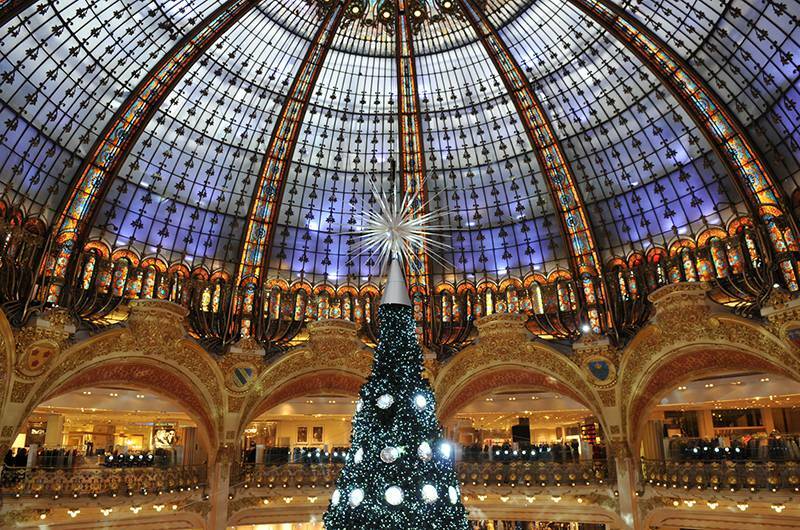 The Galeries Lafayette is the largest shopping house in the world, which exhibits leading brands for fashion, beauty, interior design, leisure and gastronomic delights in more than three warehouses. The Printemps is also an unavoidable reference for fashion and has been classified as France national monument. 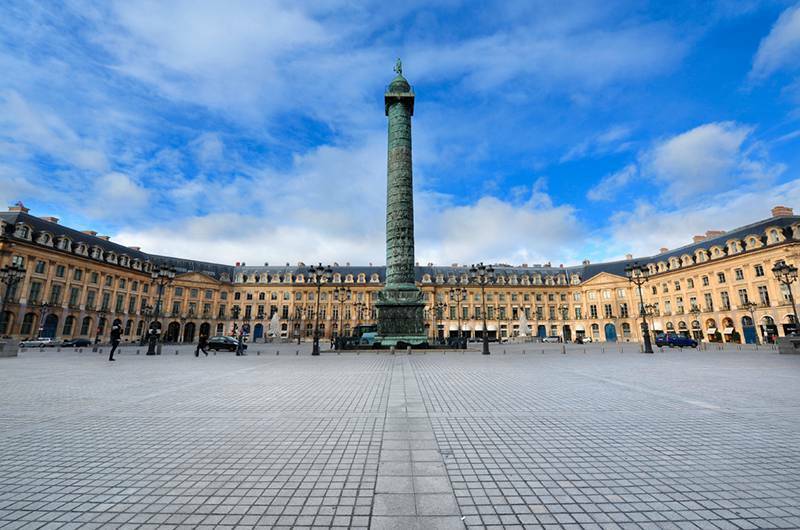 The Place Vendôme is about fifteen minutes walk from the hotel; it embodies “le luxe” made in France and it is where the finest jewellery brands can be found. The octagonal square is easily recognizable by a large bronze column placed in its very centre. 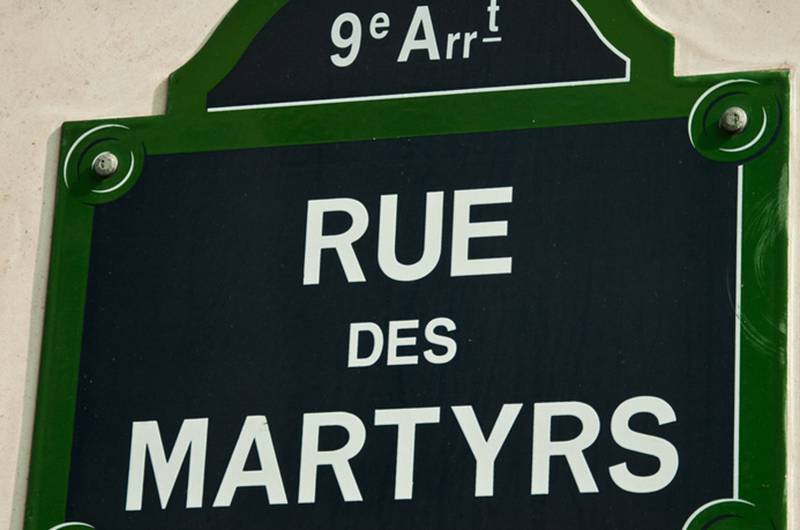 The Rue des Martyrs is an animated street that runs through the 9th and 18th arrondissement of Paris. One can find numerous gastronomic places, fashion stores as well as cabaret and performance halls since it is situated between the Pigalle and Abbesses neighbourhood where a vibrant nightlife takes place. Yet, the street keeps a spirit of its own due to numerous typical Parisian cafés and bars. The hôtel Châteaudun is located in a lively area surrounded by theatres and famous performance halls. 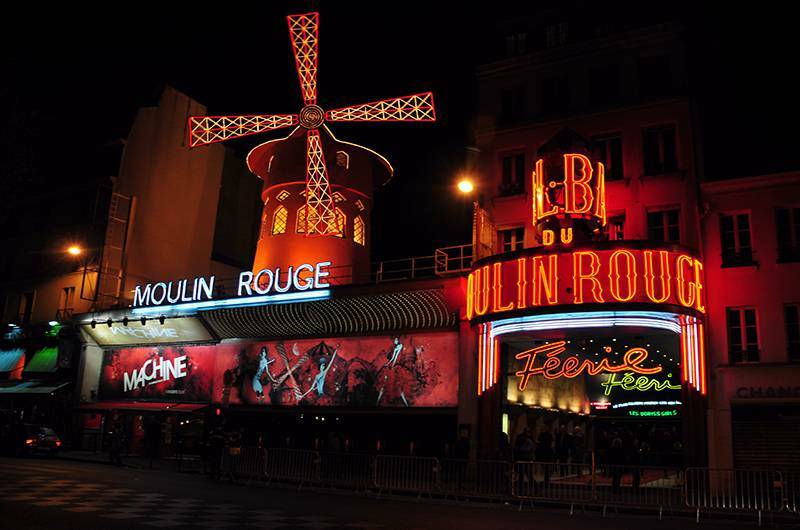 The Moulin Rouge is of worldwide renown for staging French Cancan cabaret shows for the last 110 years. Overall, the 9th arrondissement offers the largest amount of theatre, dance and performance shows in the capital; among others the Théâtres Mogador, Fontaine, le Bout, La Bruyère, Trévise, Folies Bergéres or le Casino de Paris. You will be able to enjoy Paris nightlife in the vicinities of the hotel. 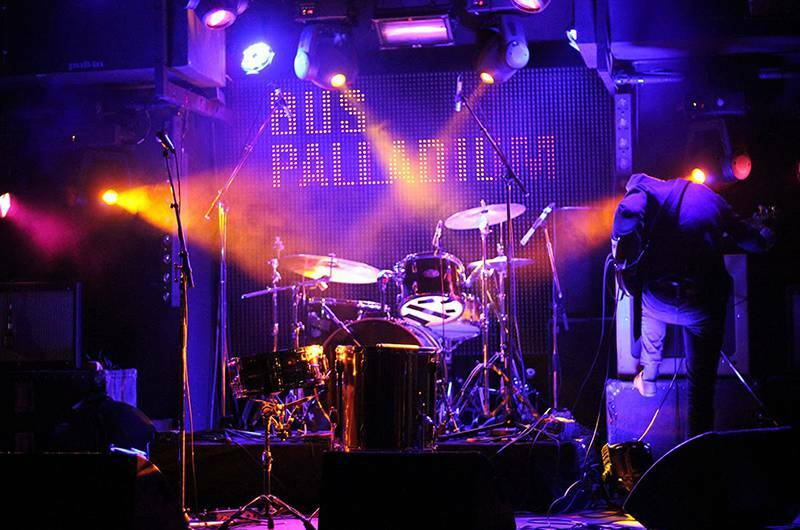 We recommend you the Rock&roll club “Bus Palladium” and the former cabaret “Chez Moune” with a wide range of music styles as well as the former hostess club “Fox club” that is sometimes organizing girls only evenings. 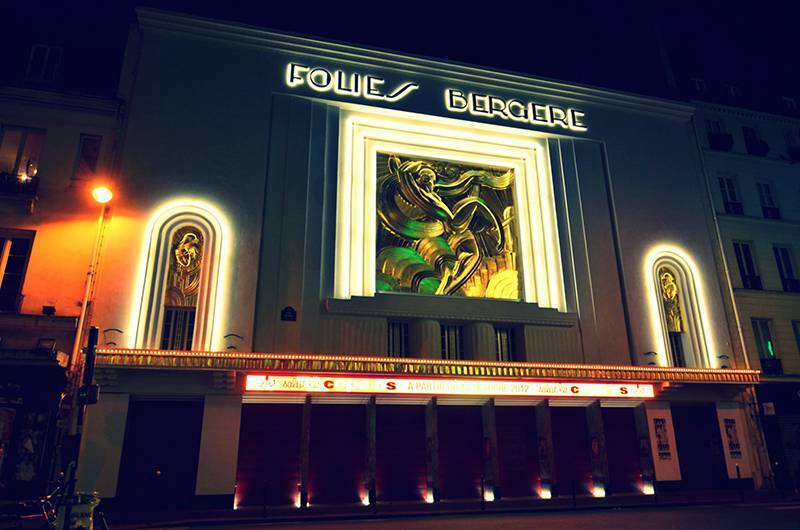 The cabaret and theatre hall Les folies bergères was inaugurated in 1865 and its building has been classified as France historical monument. Ever since the opening, it has remained a key venue for entertainment in Paris and offers a great variety of musicals, concerts and theatre plays. 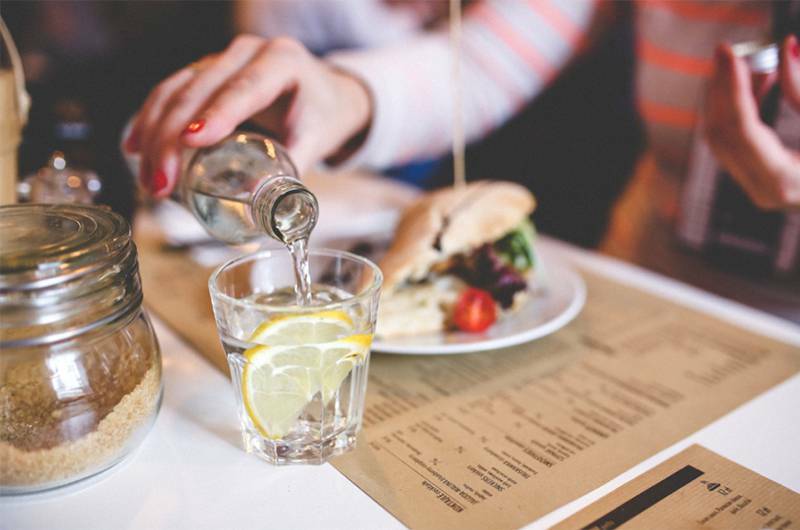 Around the hotel you will find some irresistible small food businesses such as the “Bistrot Richer” with a modernized French cuisine or the burger place “Big Fernand” for recovering after a long and busy day. We also recommend the “Privé de dessert” which cuisine emulates French finest bakery recipes. 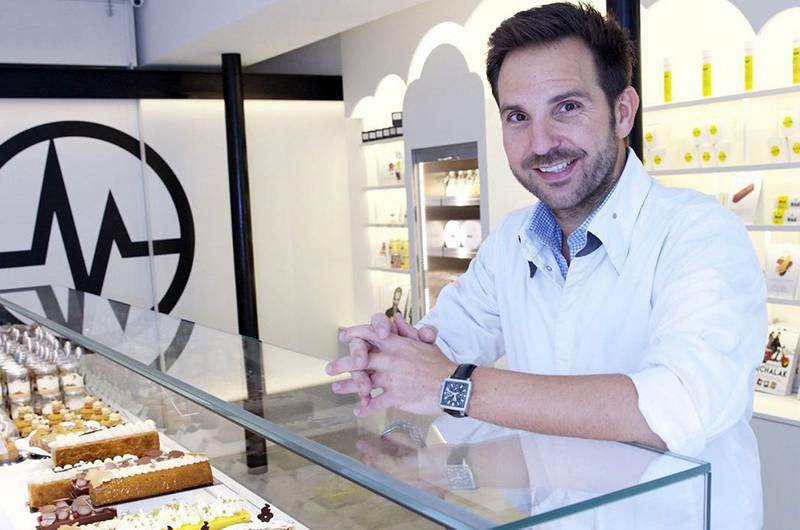 A few minutes away from the hotel you will have the opportunity to taste the fine bakery products of the Chef pâtissier Christophe Michalak and even enrol for a bakery class with him and his team. Michalak’s subtle bakery cakes and bakery workshops will ravish bakery lovers. 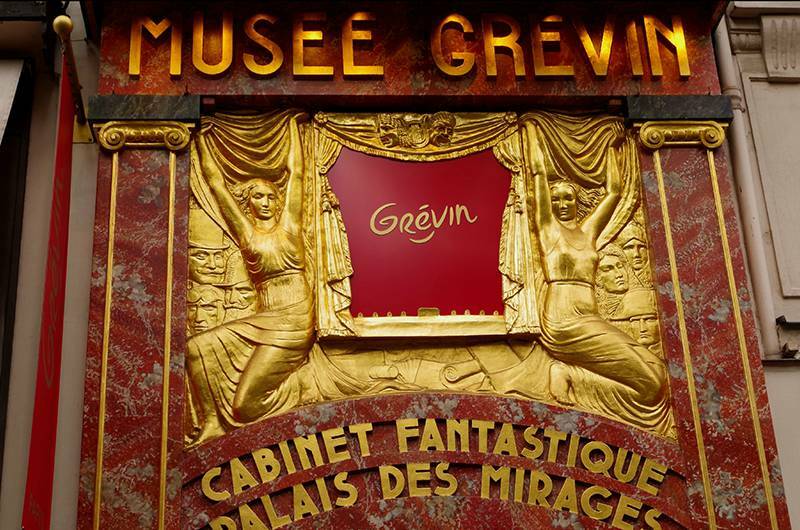 The Grévin museum is 10 minutes away from the hotel, it is collection of wax statues is composed of more than 200 French and international celebrities such as Albert Einstein, Michael Jackson or Alfred Hitchcock. The museum also presents reconstruction models depicting historical scenes and events of French History. The last wax models to be added to the collection were Zlatan Ibrahimovic, Edith Piaf and the French pastry chef Pierre Hermé. 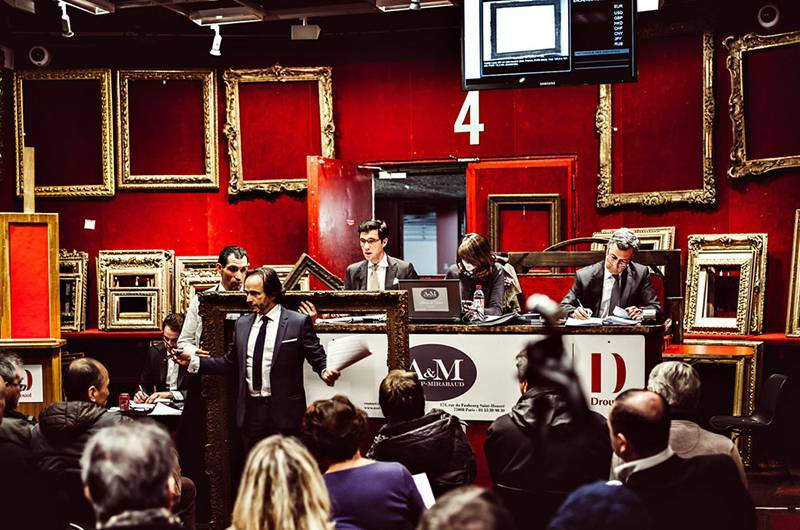 The Hôtel Drouot is the oldest public auction house in the world. The 20 Drouot auction rooms constitute an ephemeral museum and the painting, furniture and other displayed artefacts attract specialist and art lovers alike. Everyday from 2 to 6 o’clock in the afternoon, visitors and fascinated onlookers come to experience the magic or simply wander about the auction rooms.